The average homeowner doesn’t give enough thought to Chicago safety and baby proofing their house until something happens. You want to create a safe environment for you and your loved ones; sometimes problems may present themselves and you are not even aware. 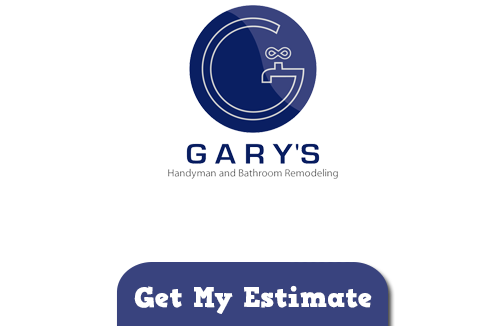 At Gary’s Home and Bathroom Remodeling we know how important it is to take care of your family and want to be able to make that possible. In some cases you may have a situation in your house you know that needs to be taken care of. For instance if you have an elderly family member that lives with you and needs to transition to an “aging in place” situation in your home we can help take care of certain safety measures. A task like installing wheelchair ramps and amenities may be the difference between having your loved ones with you at home or having to relocate them to an assisted living facility. Does Your Home Need Safety Measures? You may already have a list of areas of your home where you know you need improvements. Or maybe you need to have a professional assessment completed in order to determine if there are areas that require improvements. Keep in mind too that your family may be aware of potentially hazardous spots but if you have any guests over they are unaware. Securing your home and adding safety features means reducing the risk of injuries caused from with inside the home. We can help you secure your home by taking care of a long list of possible tasks such as installing bathroom grab bars or non-skid material on stairs and under rugs. Let us help you take care of your loved ones by making your home a safe place to live and visit. One of the most important things you can do as a homeowner and new parent is to hire a professional for Chicago baby proofing. While this usually isn’t too great a concern until your baby is big enough to crawl or walk that time can creep up on you quickly and you will find yourself unprepared. Let the crew here at Gary’s Home and Bathroom Remodeling take care of safety measures like installing cabinet locks and baby gates plus securing tall furniture. Many of our general Chicago home services cover tasks that help with the safety of your family. We can take care of repairs to handrails, secure large and heavy furniture plus install non-skid material in bathtubs. Don’t put off this important task. Reach out to us today so we can take care of your Chicago safety and baby proofing tasks. If you are looking for Safety & Baby Proofing Services in Chicago then please call 847-800-4279 or complete our online request form.